I used to wander; tell me where’s the blame? half sunk a hundred times by girlish frowns. than me who loves all that in Sligo be. who finds, as I, his heart at her command. and learned the lessons God has made for man. believe me Sligo I will drink to thee. This is another of Thom Moore's Sligo songs. 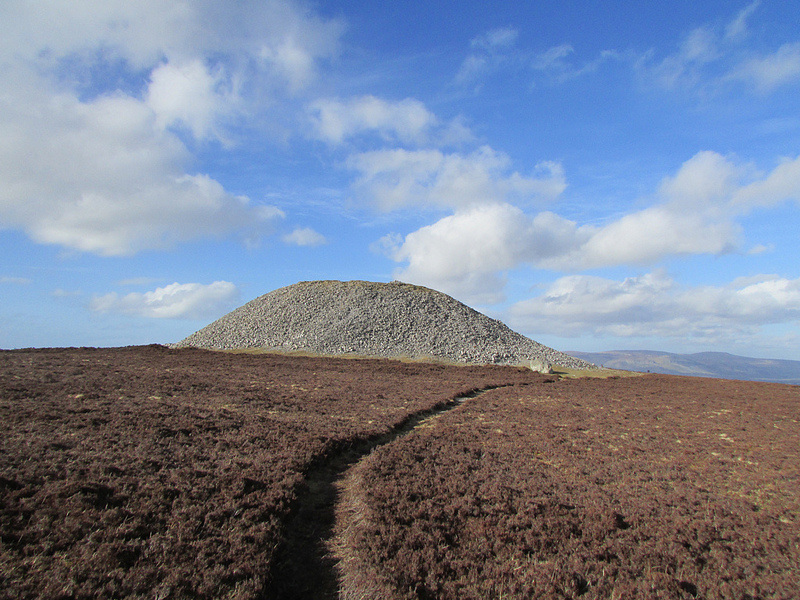 The cairn on top of Knocknarea, Co. Sligo. A song written by Neil Young and recorded by Crosby, Stills, Nash & Young for their 1970 album Déjà Vu.